My skeptical husband asked me to wait for a few more days. “Maybe it is because you are tired after our trip to Oslo. Maybe it is because of all the medicines you took to counter the flu,” he argued. “Could be,” I thought. So I waited. Days turned into weeks and I felt that this was so unusual. This was different. Thus, I decided to buy a test pack online and waited until the package arrived. I was so thrilled I couldn’t hold my tears. I was so happy I felt like I wanted to scream out loud. But then it hit me. What now? What next? This is not my first pregnancy. Not entirely a new experience for me. But, this is the very first time I’m expecting while living far away from home. 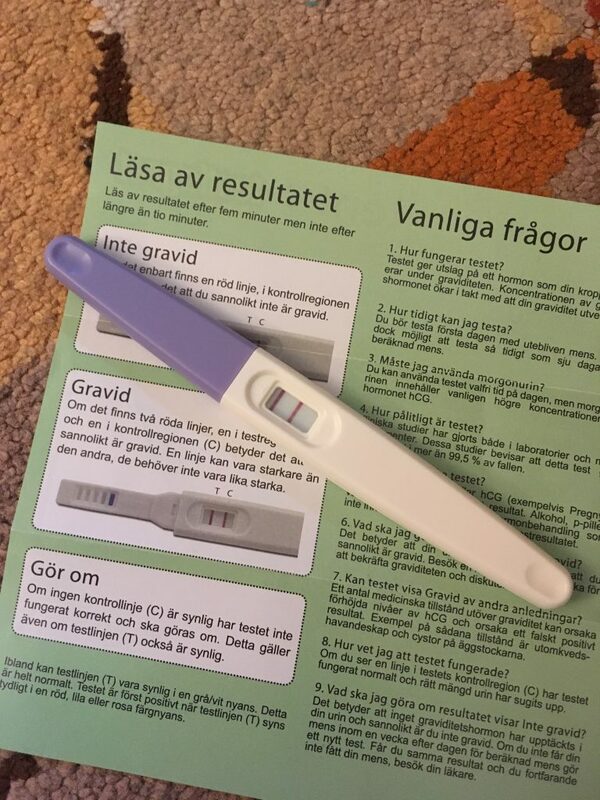 This is my first pregnancy, in Sweden. Knowing that I’m not that familiar with the system in Sweden, I tried to collect as much information as I could. I browsed online. Talked to my friends. Read booklets. All these led me to the following facts. As a new mom, the first thing you’d probably like to do when you think you’re pregnant is rush to the clinic to see a specialist or to take an ultrasound. That’s not how things work in Sweden. Instead, you need to make a phone call first to the midwife at the clinic where you’re registered. The clinic is automatically chosen based on your address but you’re welcome to change it anytime. If you’re not sure where your clinic is, as you have been moving around for quite sometimes (like me! ), you can always check it in the 1177 website by logging in using your Bank (or Mobile Bank) ID. Once you’ve found your registered clinic, you can search the number for the midwives and call them. Good luck with this step because trust me, making a phone call to a midwife isn’t as easy as it sounds. You need to check their phone times, understand how to leave a message (the instruction is in Swedish) and so on. From there, once you’ve been finally able to talk to a midwife, she would ask basic questions like when your last period was, how you feel in general, then arrange the first visit for you. This usually takes place between weeks 8 – 12. 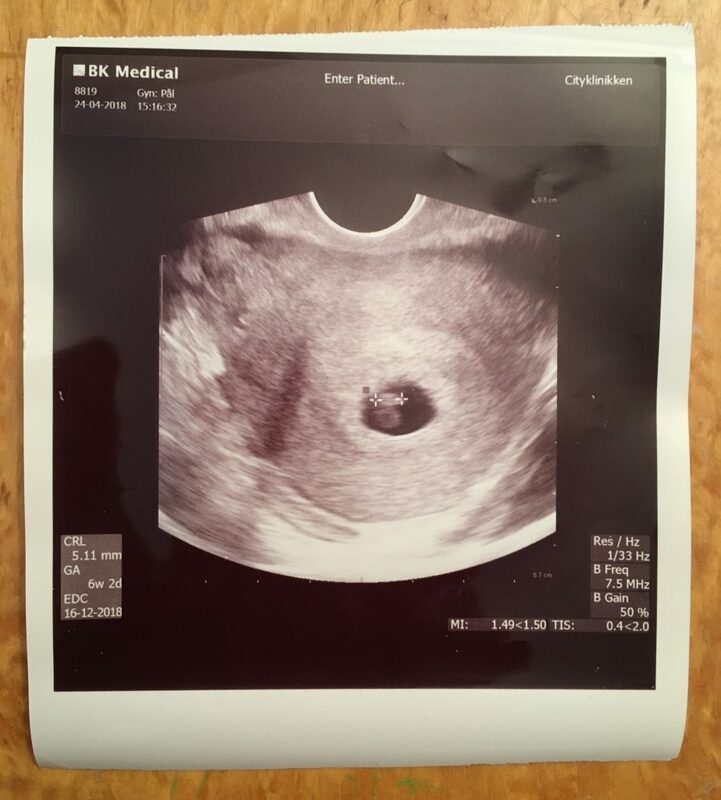 So, will I get my first ultrasound in my first visit to the midwife? Nope. Unless there’s a complication with your pregnancy or there’s a certain history that needs to be aware of. The regular (and free) ultrasound in Sweden is only taken 2-3 times during pregnancy, and usually not during the first visit. But, what if I desperately wanted to do an early ultrasound? Well, you can get an extra ultrasound in a private clinic or with the gynecologist. This ultrasound is on your own which means you have to pay it yourself. In my experience, because I was a bit worried about my pregnancy condition (due to some medicines I took when I was ill) I asked my midwife the possibility to do an early ultrasound. She helped me to book a visit to a gynecologist in the same clinic and I got my extra ultrasound, which cost me 200 kronor. Will I ever see a gynecologist during my pregnancy? So, what happens during the first visit? The midwife will talk to you about your health in general, pregnancy symptoms, tips, and tricks, diet, recommended pregnancy apps (this is Sweden, technology is a must in every aspect 😀 ) and help you to understand that pregnancy is a natural condition, not an illness. She will also offer you the Kombinerat Ultrajud och Blodprov (KUB) test, a combination of ultrasound and blood test to detect the possibility of Down syndrome. This test is voluntary and is also covered in the healthcare system so it’s completely free (at least in Skåne). The first visit usually last for an hour and at the end of it, the midwife will let you know when the second visit will be. Is that it? Just Talk? Not even checking your blood pressure? I think it really depends on the pregnancy condition. In my experience, the midwife asked me about my regular blood pressure but there was no physical check up on the first visit. Generally speaking, in Sweden, it is important for us to understand our own body. They will assess our health condition not just by checking the physical symptoms but also by asking how we feel and what we think about it. That’s why it’s helpful to write notes before your first visit to remind you what you want to ask, your feelings, concerns, and others. What do you think about pregnancy in Sweden? It drove me nuts at first. It took me some time just to book a visit to a midwife. For some reason, I couldn’t find the right phone number. I tried many numbers in their website but they kept saying “Oh, this is not the right number for making midwife appointment”. I even went to see the clinic receptionist to get help and left a message on 1177 booking page. Finally, the midwife called me back. Now, after I’ve got into the system, I found it’s interesting. I like the idea of treating pregnancy as a natural course. Also, the rational approach which is quite a contrast to other parts of the world. For example, there’s no such thing as too many precautions or an endless list of don’ts. I feel more relaxed. Another thing that I like about the system is the clear booking time and slot. No more queuing for ages at the clinic like I used to have to do back home. And also the fact that the prenatal care is completely free. So, what about you? 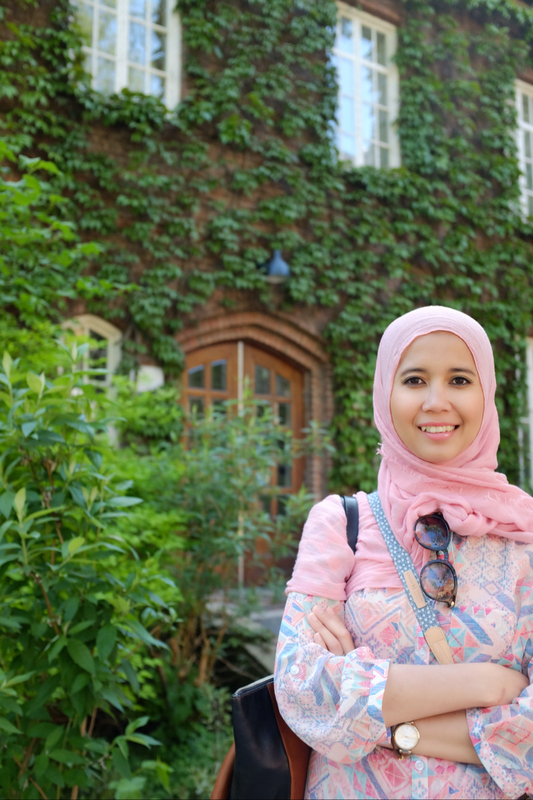 What is your pregnant newbie experience in Sweden?